I'm Matthew Kennard - a UK based freelance app developer offering native apps for iOS and Android. I have over 12 years software development experience, and have been working with mobile apps since 2008 when Apple launched its App Store. 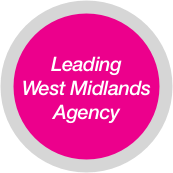 I work with agencies and businesses across the UK. 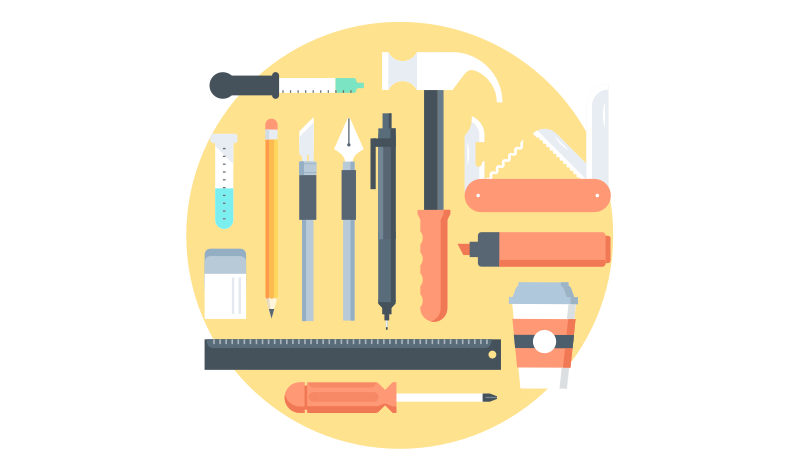 In addition to new app projects I offer support and maintenance for existing apps. Give your users an app which feels like it belongs on their phone or tablet. Make use of the latest platform features for apps that impress. If you are looking for a cross platform app I use and recommend Xamarin. 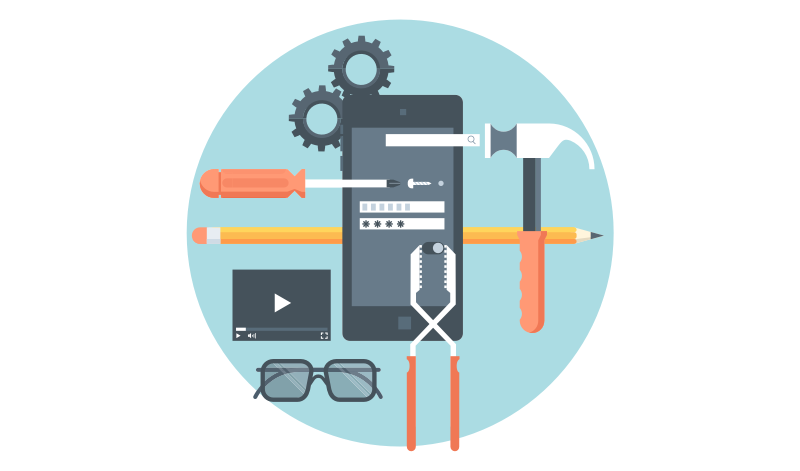 From discovery through to launch, I will help you bring your app to public facing app stores or onto the mobile devices of your employees. In addition to developing new apps, I can help you with your existing apps and provide mobile app consultancy services. If you want a cross platform app, that is where the majority of the same code is used in both your iOS and Android app, I recommend Xamarin. Xamarin gives you native apps but with 60 - 99% shared code. It's not web based like Cordova, Ionic, etc so will feel like a real app. The process of taking an initial concept and seeing it through to having a successful app in the hands of users requires experience. 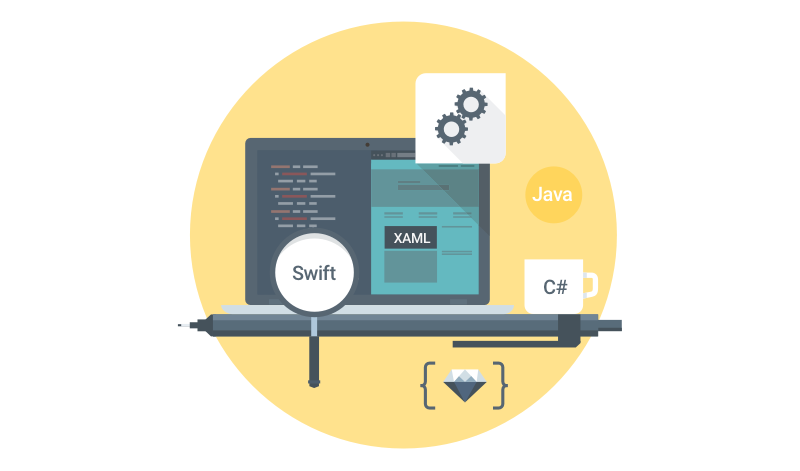 I can provide a customised package of services to agencies or other organisations who want to handle most of the app development themselves or outsource parts of the development to a third party. Explore what apps can and can't do. Both Apple and Google have guidelines on what is acceptable for their app stores. Push notifications, iBeacons, HomeKit, app permissions, maps, in-app purchases, ... Understand them and how easily they can be implemented. User Interface and User Experience. There are standard ways of working on each platform. Good apps respect these. Bad apps ignore them. 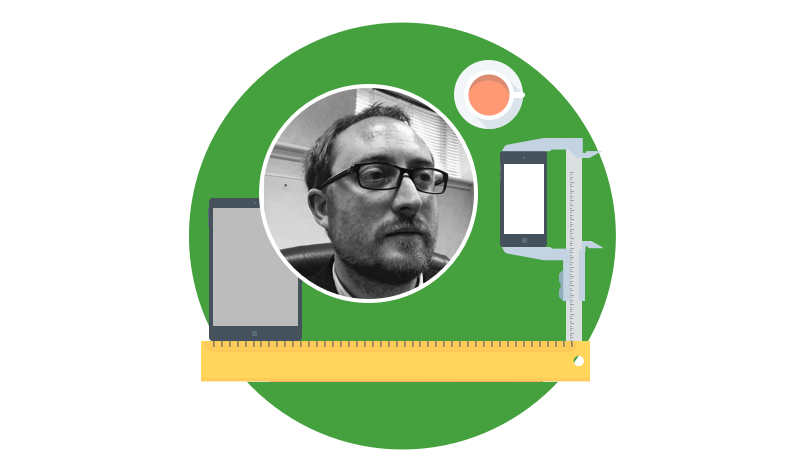 Testing is crucial for a solid app and the success of your app. Make sure your app release goes smoothly. Get the low down on metadata, review times and help during that launch period. Get support for your new app, or for your existing apps developed elsewhere. Are you an organisation needing an app to be developed? 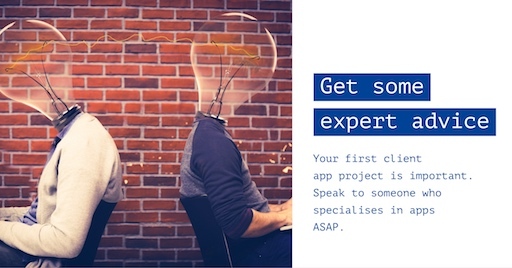 Are you an agency who needs an app developed for a client? 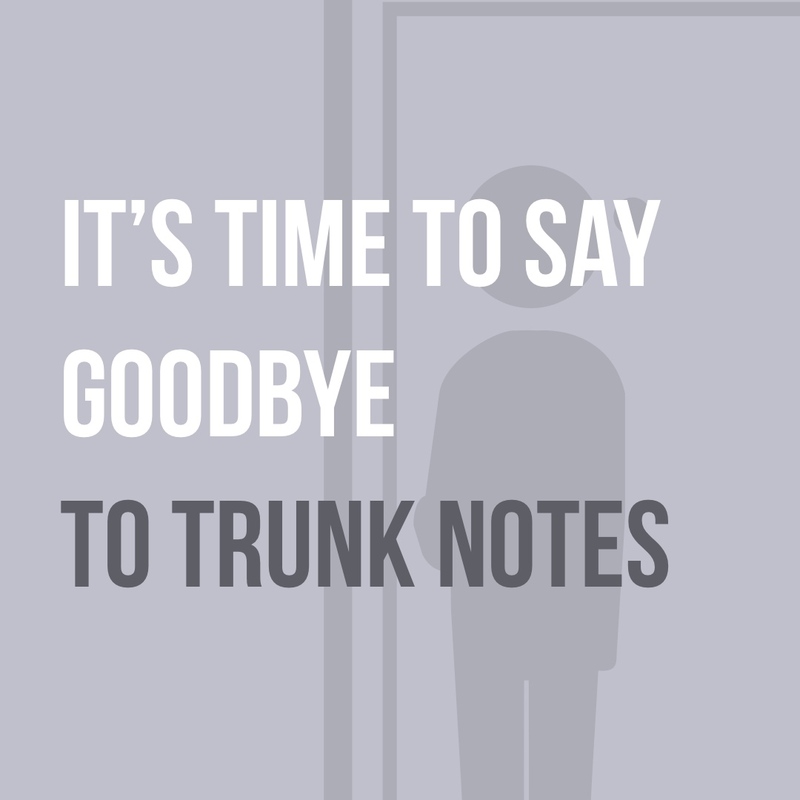 Trunk Notes has been in development since 2009 and unfortunately it has come time to say goodbye. Revenue from Trunk Notes in the past couple of years has been very low. The interest in personal wikis, especially when lacking a companion web or desktop app, just isn’t high enough to generate the sales needed for further development. To give an idea of monthly income from Trunk Notes - it is equivalent to about one hour worked on projects for clients. Siri shortcuts may turn out to be one of the most impactful new features in iOS 12. In short they allow users to assign a spoken phrase of their choosing to quickly take a specific action in an app. 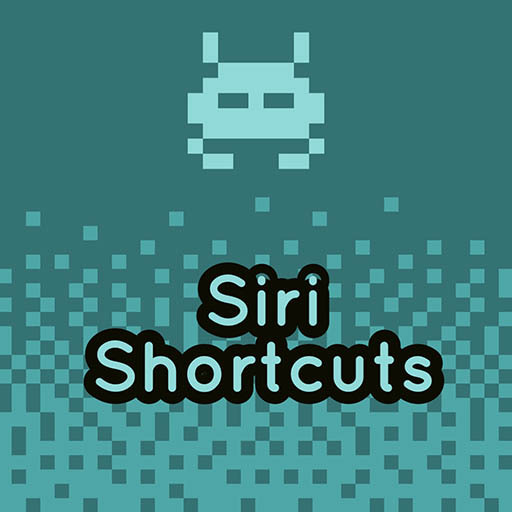 It’s easy to think of shortcuts which could be added to an app. To get you started here are some examples. Restaurant app: Quickly start a booking for the user’s favourite restaurant. Finding the right someone to develop an app for you or your client isn’t easy. 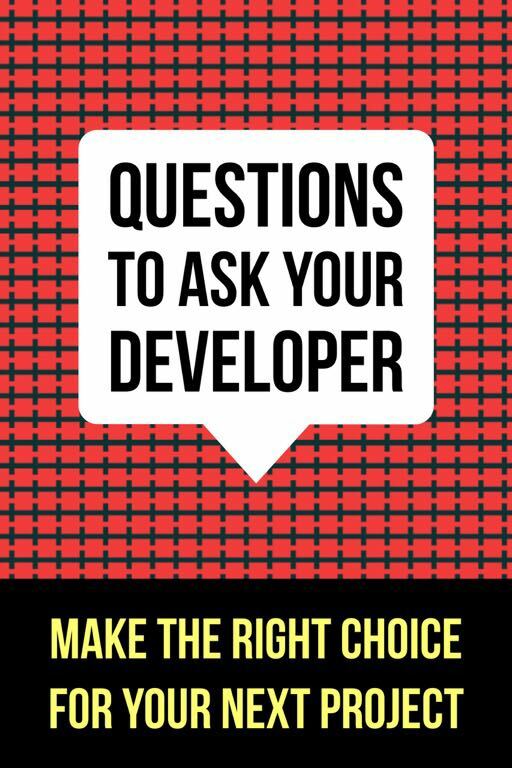 Here are some questions to ask them to improve your chances of making the right choice. One. What apps have you got on the App Store and Google Play? Your potential developer should be able to point to some apps they’ve published. Even if they are new to working with clients they should have written an app for themselves. 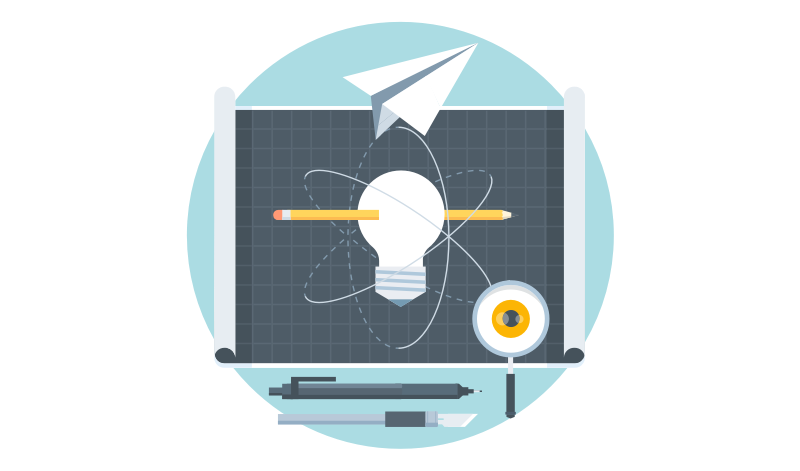 A common scenario: “We are an award winning agency and have the go ahead to develop an app for a fantastic client. We haven’t developed a mobile app before but out client wants one and we should give it a go.” What happens all too frequently is that an agency goes through discovery, creates mockups and specs an app. All without anyone involved who has been on app project before. If I work with you on your next project it will be as part of your team, not as a third party. Many of the companies I work with don't want to publicise the fact development isn't in-house. Get in contact to see some of the great apps I've worked on.